So much food for your pups… where are you going to keep it? 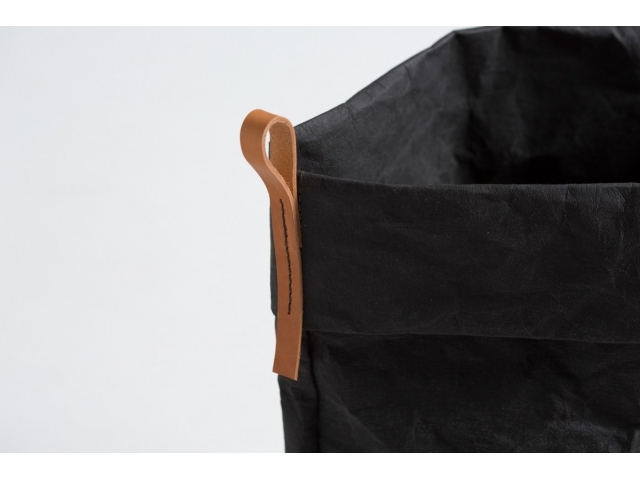 Berenice is a spacious sack made of washable, eco-friendly cellulose fibre. It can hold up to 5 kilos and the leather hook gives it a more refined touch. The best place for the best treats! This article can be cleaned with a damp wipe for daily maintenance or machine washed at low temperatures (30°C). The leather details get naturally darker and softer over time.